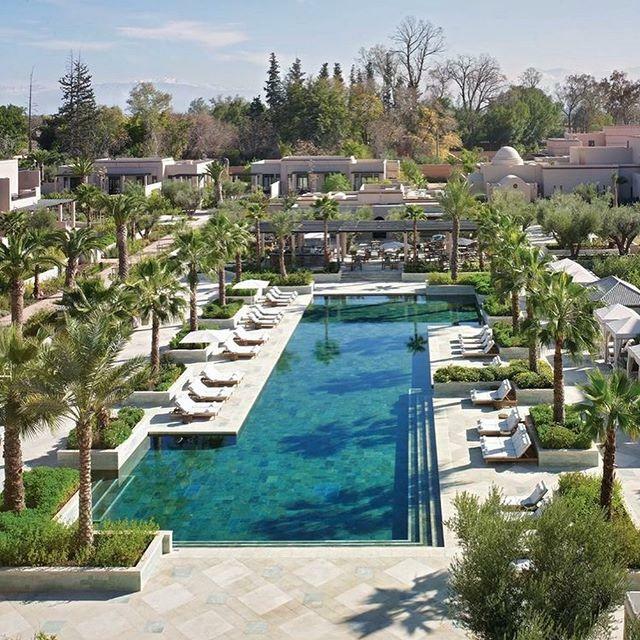 Perfectly situated between the city’s ancient medina and the cosmopolitan neighbourhoods of the Ville Nouvelle, @fans rrakech welcomes you with a blissful retreat – 16 hectares (40 acres) filled with Moorish gardens and refreshing pools. Here, traditional values and contemporary comforts unite. Experience true relaxation at our Moroccan spa, let the kids play in their very own kasbah, and take in views of the Atlas Mountains from your private terrace. Это ваше или знаете ли вы, кто продает ?